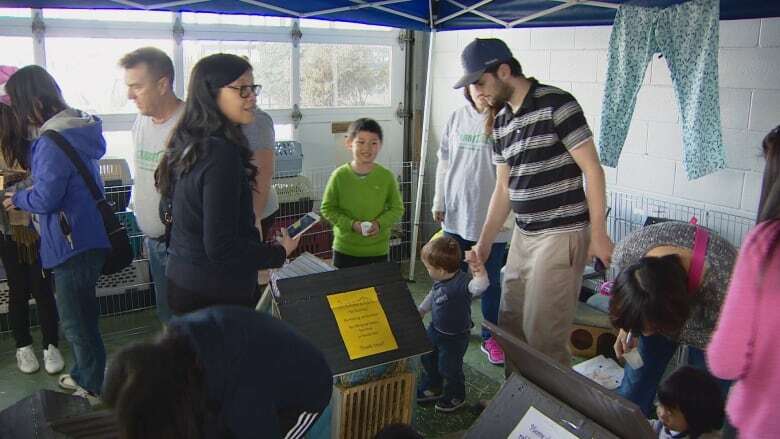 Families were out and about enjoying Easter activities across Metro Vancouver this long weekend, including encounters with the real Easter bunny. 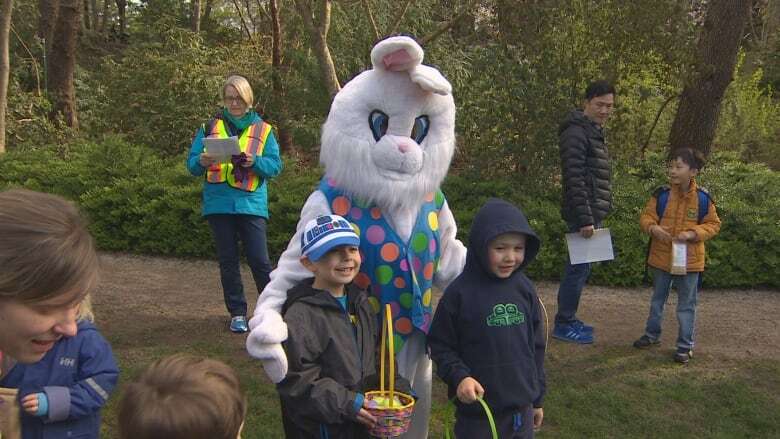 With the sun shining and the long weekend at hand, families were out partaking in the many Easter celebrations happening across Metro Vancouver. VanDusen Garden held its sold-out egg hunt on Saturday morning. An event for kids of all ages, Easter eggs were scattered around the park for little ones to find. Even the Easter bunny made an appearance. Those seeking the real Easter bunny, got a taste of it at "Rabbitville" at the Richmond Auto Mall. 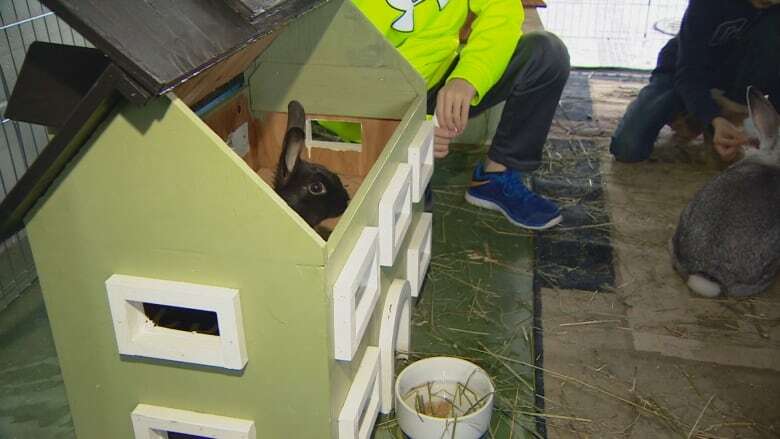 Rabbitats Canada let kids and rescued bunnies roam free within their hand-crafted toy village. Donations were collected to support the non-profit group.